lairmo, smokeythecat, digging440yrs and 4 others like this. namxat, Joe-Dirt, Hawks88 and 2 others like this. Maybe but it seems a bit small for that to me it’s also a bit tapered from the top to the bottom thanks for your input !! lairmo, ANTIQUARIAN, Hawks88 and 1 others like this. lairmo, Joe-Dirt, Hawks88 and 2 others like this. Joe-Dirt, Hawks88 and A2coins like this. Top part of a knife sheath? 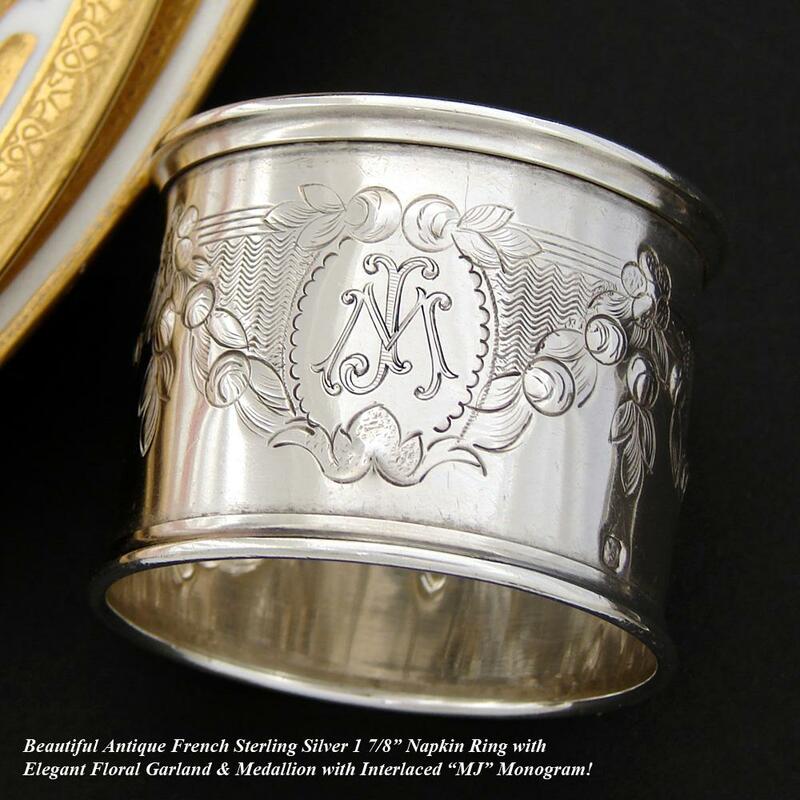 Too smallfor napkin ring, though that was my first tougtht, too. Joe-Dirt, Hawks88, sprailroad and 1 others like this. My question is .... is it hollow ? / Tube ? Or is it cap like ? Has it any hallmarks? If yes which ones? Is it hollow all the way thru?? Or if it is flat like that with a solid end then it may be a leather belt tip. I'm thinking it either came from a knife handle or it's a squished pipe band. Here's a pipe band I found a few years ago and a couple of knife band examples. Slowtaknow, AARC, Hawks88 and 6 others like this. I think knife band now after seeing ANTiQUARIANS post. sprailroad and ANTIQUARIAN like this. It went on the stem of a smoking Pipe. By shanegalang in forum Today's Finds! By Joe G in forum Today's Finds! A hunting buddy found these in a barn - ?? By gravediggermax-vabeachva in forum What Is It?